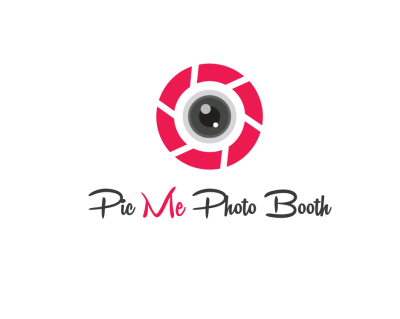 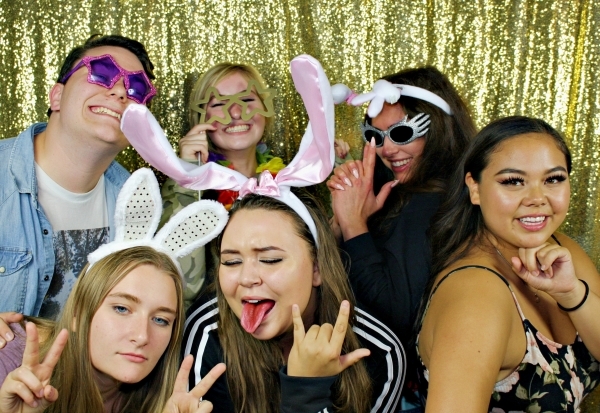 Pic Me Photo Booth is all about having fun, making memories and recording those memories to last a life time. 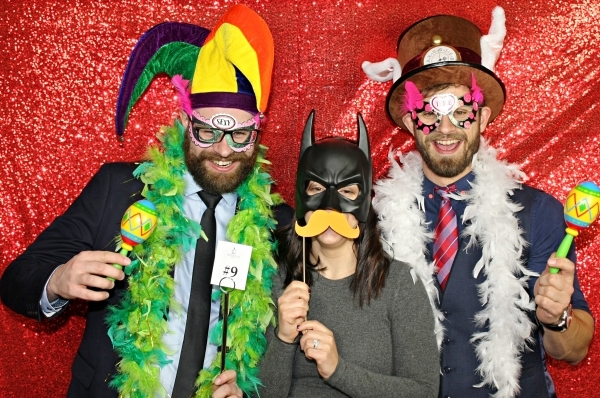 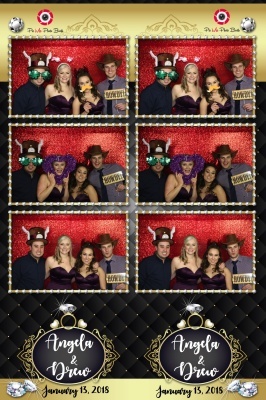 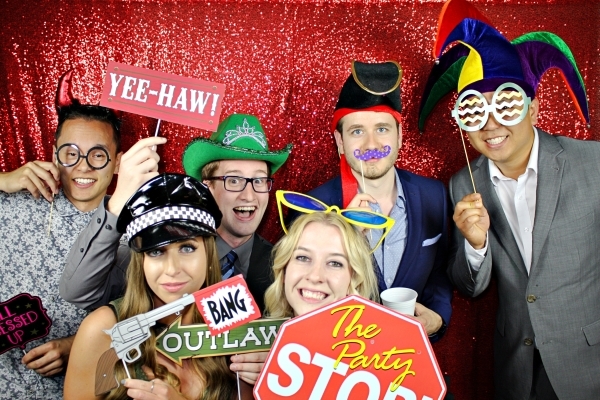 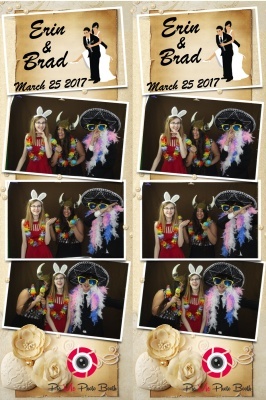 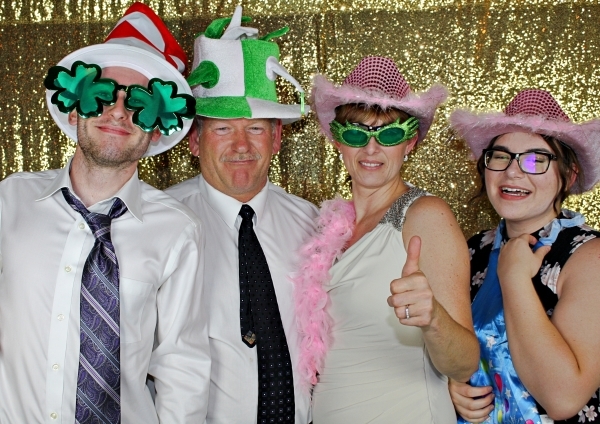 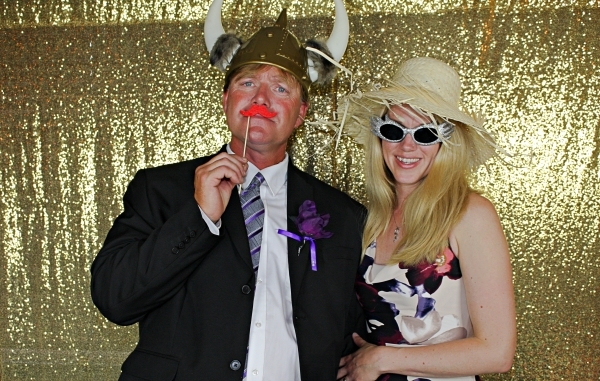 When you book Pic Me Photo Booth, you can count on us for professional, courteous and engaging customer service. 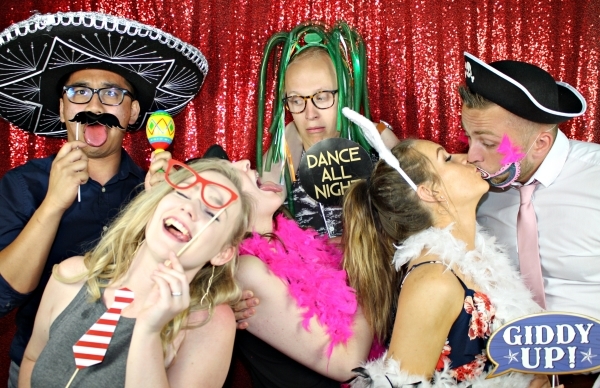 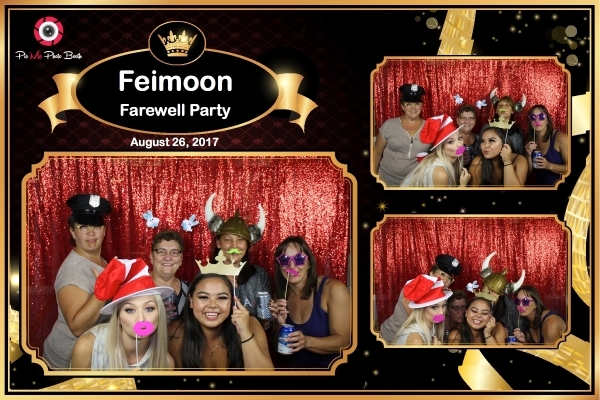 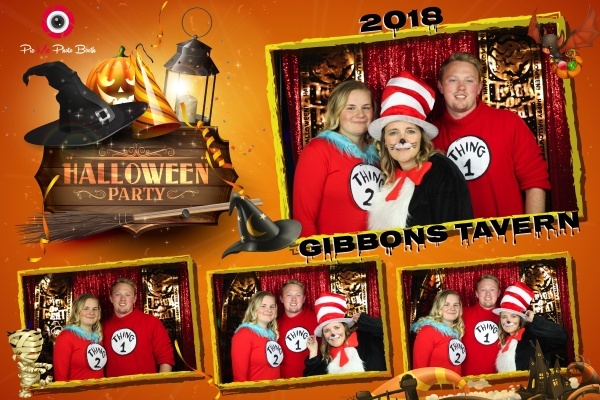 Unlike other photo booth companies, we don't just send out a booth attendant, we send out a photographer who interacts with you and your guests ensuring the fun continues for the entire booking.  With several packages available, we're sure to have a package that will meet your needs and your budget. 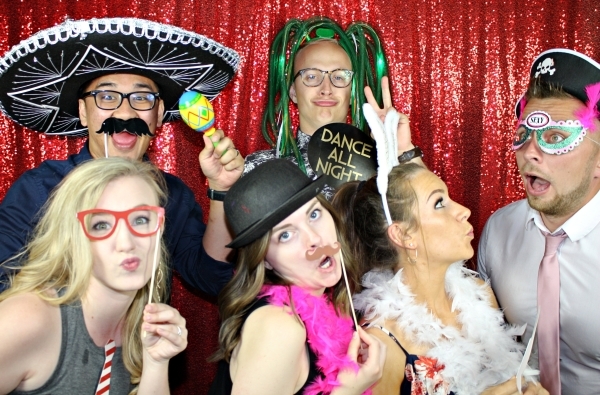 When a photo booth package is booked as a DJ combo package with Spin City Music Productions, our packages become even more affordable. 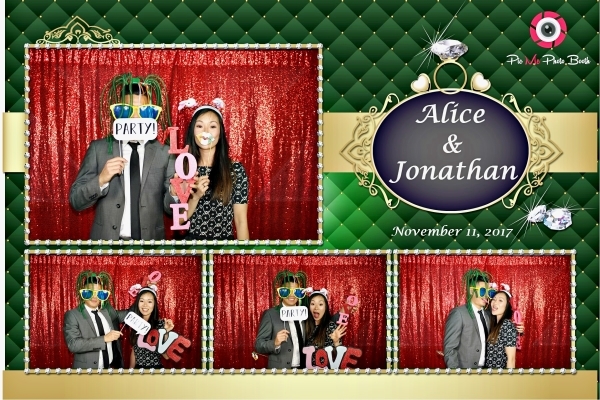 Hundreds of cutomized templates to choose from. 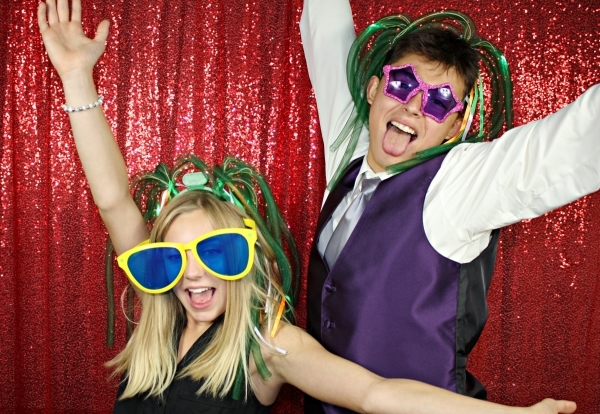 Pick the style and color of your choice to match your event be it a wedding, sporting event, corporate function or private event.